Our trusted team provides versatile services, ranging from water usage management to seasonal color bed changes. We understand how critical a role aesthetics play in a property’s value, and ensure that every action we take enhances the value of our patrons’ properties. Whether you are completely renovating your properties, or creating a distinct outdoor viewing space, our capabilities ensure that each vision fruitions into an immaculate masterpiece. Our ISA certified arborists deliver a fresh, revitalized, and aesthetically beautiful collection of trees. We work with you to develop a fully customized tree care program that will leave your property feeling rejuvenated and your premises safe. As water becomes more precious, many are opting to seek for a more efficient means of creating an aesthetically pleasing environment. We specialize in turf removal, desertscapes using drought tolerant plants, and advanced water management systems to keep your properties looking beautiful and within mandatory water restrictions. 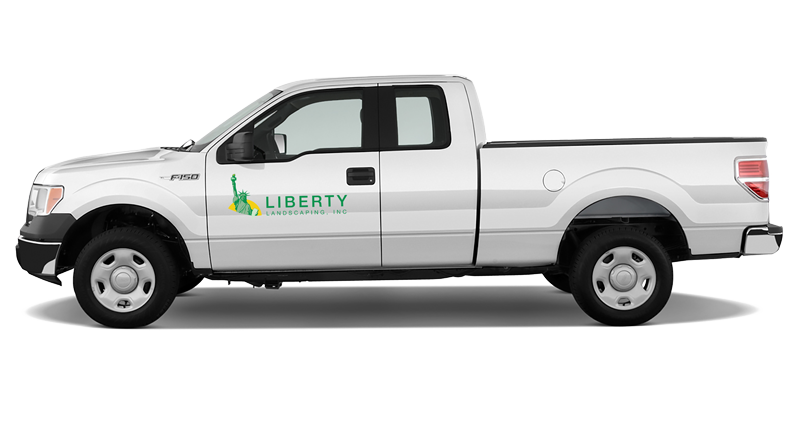 We at Liberty Landscaping have an eye for perfection. Using only the most proven landscape practices to date, our company provides unparalleled quality landscape management services. We have a reputation for outstanding customer service, fulfilling the needs of the customer, while ensuring the beauty, health, and quality of projects that transform the aesthetics of a multitude of locations. Delivering exceptional beautification to apartment complexes, city ventures, retail centers, and corporate locations across the Southern California region is our primary objective.